If you are familiar with cryptocurrencies, then you may have heard of a coin called TRON. TRON is not amongst the top five most popular cryptocurrencies by overall market cap. However, it often stays in the top 8-15 range. TRON is currently the tenth largest cryptocurrency, and has a market cap of $1.6 Billion AUD. Each TRON coin, or TRX, as they are also known as, is worth $.02 at time of writing. TRON is a very interesting cryptocurrency and has a different value proposition than many others. Here is a look at this exciting cryptocurrency, as well as an explanation of how to buy it easily in Australia. 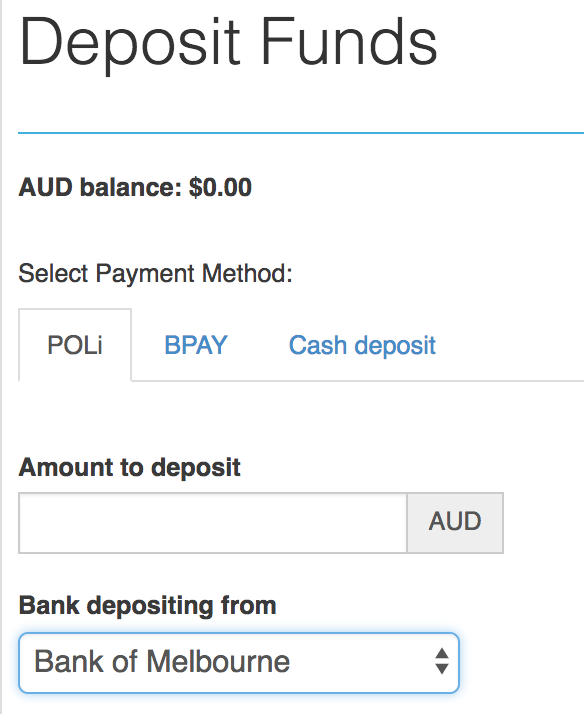 The single best way to purchase TRON in Australia is to use the CoinSpot exchange. 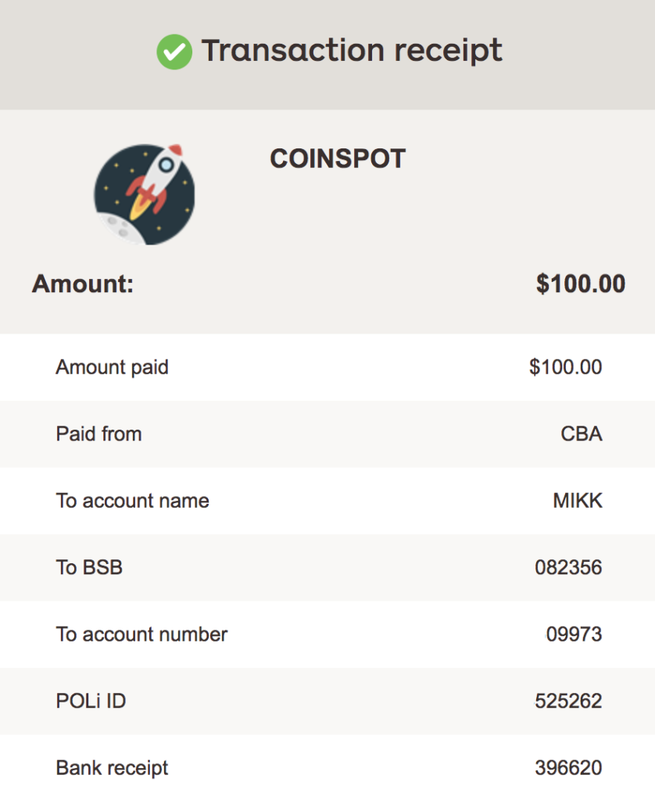 CoinSpot allows you to purchase TRON anywhere, on any device, at any time, so essentially you could have TRON in your mobile wallet within a few minutes. Here is how to buy TRON on CoinSpot. 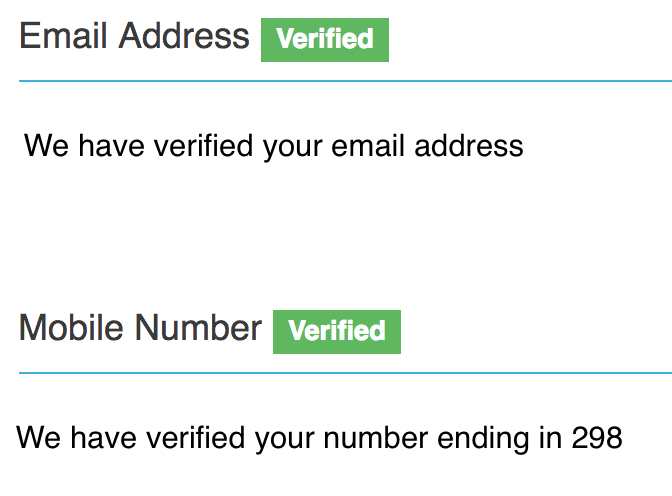 After your account has been set up and verified, and your funds have cleared into your account, then you will be able to start purchasing TRON. Just click Buy/Sell in the top menu, then Buy TRX, then enter how much TRX you would like to buy (if you enter an amount of TRX, then the price will automatically show how much that is in AUD, and vice versa). TRON is a cryptocurrency and blockchain platform whose primary goal is to provide a decentralized entertainment and content network. Unlike with the traditional internet, which social media companies make money off of user data, TRON aims to put this power back in the hands of the users and content creators. Through the TRON platform and the TRX coin, TRON enables users to get paid for the content that they provide. Payment comes in the form of TRX coins. TRON was invented by a man named Justin Sun. Sun is young tech genius who has been mentored by the famous Jack Ma, Executive Chairman of AliBaba. He has also been mentored by Tim Berners-Lee. Berners-Lee is the man who is credited with the inventing of the world wide web. So, Sun definitely has some powerful allies. However, in addition to having famous and impressive mentors, Sun also created another hugely successful project in addition to TRON. This project is called Peiwo. Peiwo is an app for livestreaming which accepts cryptocurrency payments. This app has already become extremely popular and has over 10 million users. TRON is now run and managed by the non-profit organization called the TRON foundation. This foundation is located in Singapore and Justin Sun is its CEO. How is TRON Different From Bitcoin? There are many differences between TRON and Bitcoin. The first and most obvious is that Bitcoin currently functions as a long-term store of value; it is a sort of “digital gold.” TRON does not share this purpose. Instead, TRON primarily serves the purpose of being a decentralized platform for content creation and entertainment. So, the roles that the two blockchains have within the cryptocurrency ecosystem is very different. Also, Bitcoin has been around for much longer. Bitcoin was released in 2009 and TRON was released in 2017. So, TRON is a relatively new cryptocurrency. Also, the two coins are different in that the founder of Bitcoin is not known and the founder of TRON is known. The entity who founded Bitcoin went by the alias, Satoshi Nakamoto. TRON was of course founded by Sun, with help from the TRON foundation. Another key difference between the two cryptocurrencies is that TRON is pre-mined and Bitcoin is not. How Big Could TRON Get? TRON is one of the most ambitious cryptocurrency projects out there. In fact, Sun has even declared that “In the big picture, TRON’s vision is to decentralize the web itself!” TRON also has its sights set on dethroning both Bitcoin and Ethereum. Speaking about this, Sun stated that Bitcoin is just peer-to-peer money, and that Ethereum is just a smart contracts platform. In other words, Sun believes that the vision for TRON is much grander and that this could help to gain the critical mass necessary to overthrow giants like Ethereum and Bitcoin. TRON has several key advantages over these blockchains. For example, TRON has a 10,000 transaction speed, which is significantly better than both Ethereum and Bitcoin’s. TRON transactions are also completely free which is better than both Bitcoin and Ethereum. If Sun can realize his vision, then there is a possibility that TRON could grow extremely large. It is already large, but is currently about $125 billion smaller than Bitcoin in terms of market cap. So, it does have quite a ways to go. The fact that the TRON foundation has such powerful allies in Jack Ma and Tim Berners-Lee is very helpful, however. Some of the top visionaries in the tech world are all working to help push TRON forward. Few cryptocurrencies have this kind of weight behind them. However, the market must also decide that TRON’s vision is worthwhile in order for TRON to come anywhere near dethroning Bitcoin, Etherem, or even Stellar Lumens for that matter. There have been a few high profile privacy issues, such as the Cambridge Analytica scandal at Facebook, which are helping to fuel support for decentralized social media and digital entertainment. So, TRON could be well positioned at the forefront of a brand new trend. If this is the case, then it could do very well indeed. What Challenges Does TRON Face? In terms of being a medium of exchange, TRON faces staunch competition from all of the cryptocurrencies sitting above it in terms of market cap. This includes Bitcoin, Ethereum, Ripple, Bitcoin cash, EOS, Litecoin, Cardano, Stellar Lumens, and IOTA. In terms of being a viable social media/media network, TRON faces stiff competition from established centralized powerhouses such as Facebook, Youtube, Twitter, Instagram, etc. In terms of being a platform for DApps, it faces stiff competition from Ethereum, Neo, and a number of other cryptos. So, even though TRON may have an exciting vision, it is not without competition. The question is whether or not it will be able to beat this competition, and whether or not content creators are going to really go for the data protection and monetization offerings of TRON. There is a decent chance that this could happen, given all of the recent privacy issues with Facebook, and the fact that once people realize they can make decent money from their content and their data with TRON, they may really get interested in doing so. What Key Partnerships Does TRON Have So Far? TRON has only been around for about a year and a half, but it has already amassed a number of key partnerships. One of the most significant of these partnerships is with oBike. oBike is the largest bike sharing company in Southeast Asia. So, this partnership is extremely important for TRON. TRON has also scored key partnerships with companies such as Bitmain (one of the leading producers of ASIC chips used for Bitcoin mining), Zag-S&W (a leading international law firm), and vSport (an online sports results forecasting company). All of these partnerships are very important and go a long way towards demonstrating how influential TRON can be. The world cup is one of the most popular global television events. So, the fact that TRON is partnering with a company that is very relevant in this space is beneficial for the cryptocurrency. This will help to increase its exposure. This was a smart move by the TRON foundation. All cryptocurrency investing is risky, and there are never any guaranteed returns with crypto investments. In fact, many people who have invested in cryptocurrencies have lost significant amounts of money. However, fortunes have also been made with cryptocurrency investing. TRON is a cryptocurrency and blockchain platform that has a lot of promise. TRON, as a cryptocurrency, has only been around for about 18 months. Yet, in that time frame, it has managed to out compete thousands of other cryptocurrencies to become the tenth most popular crypto by overall market cap. This is due to many factors including the genius of Justin Sun, the guidance from Jack Ma and Tim Berners-Lee, and the fact that TRON is well positioned in the crypto industry. 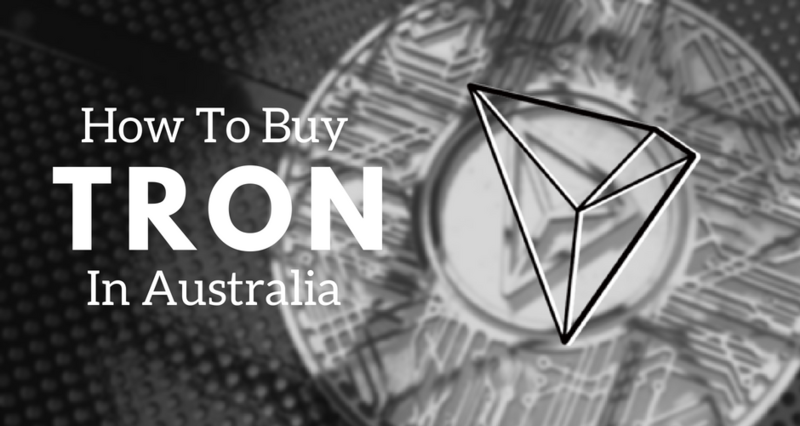 If you do wish to purchase TRON, it is recommended to use CoinSpot, which is our number one rates exchange in our best Australian exchanges guide – see here for our complete guide.